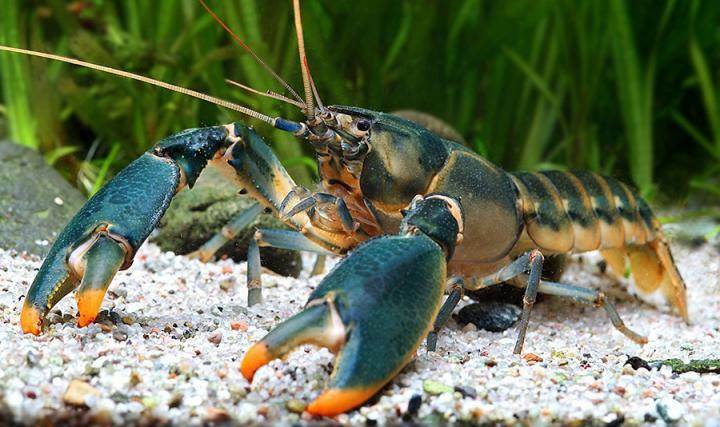 Meet Cherax snowden the crayfish named after Edward Snowden. Is it silly? A bit. Is it awesome? Quite so, yes. Now German researcher Christian Lukhaup and two of his colleagues are saying that the crayfish had previously been misidentified as a similar species. They gave this crayfish a new name, Cherax snowden, and made clear exactly where that name came from.